I would like to hear your guys opinion of the BLADE mQX BNF. 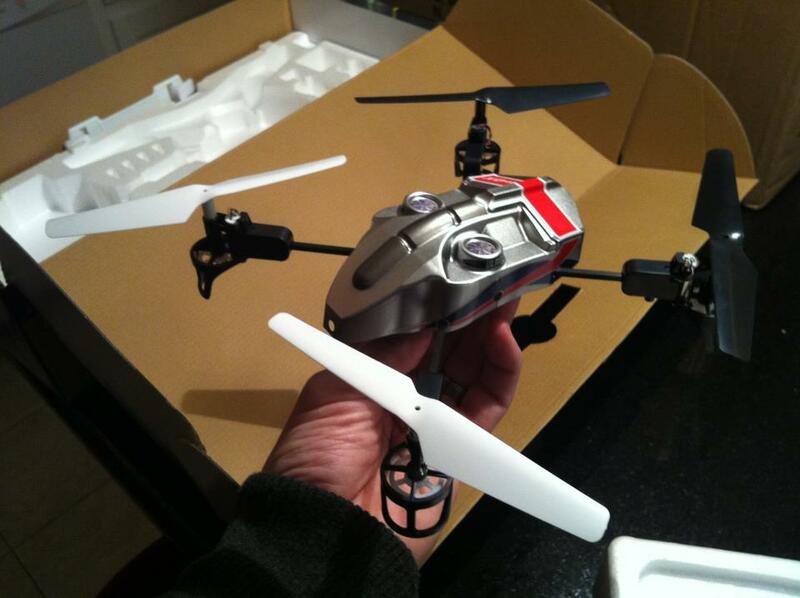 Looks like a cool little quad copter that can be flow in x or + configuration. It hasn't been reviewed yet but there has been some discussion on this. Yeah it seems that Horizon Hobby is pretty much spot on with timing and delivering us a ready to fly Quadcopter for everyone at low budget.